Barry L. Shade, age 76, of Seaford, DE passed away on Wednesday, November 21, 2018. Barry was born in Norristown, PA, the son of the late Everett and Edna Shade. He was raised by his mother, Edna and his step-father, Adolph Klinger. He was also preceded in death by a son, Scott Everett Shade and a brother, George Shade. He retired from Merck & Company in WestPoint, PA in 1997 after 37 years. He and his wife also operated a Bed & Breakfast in Vermont for 7 years. 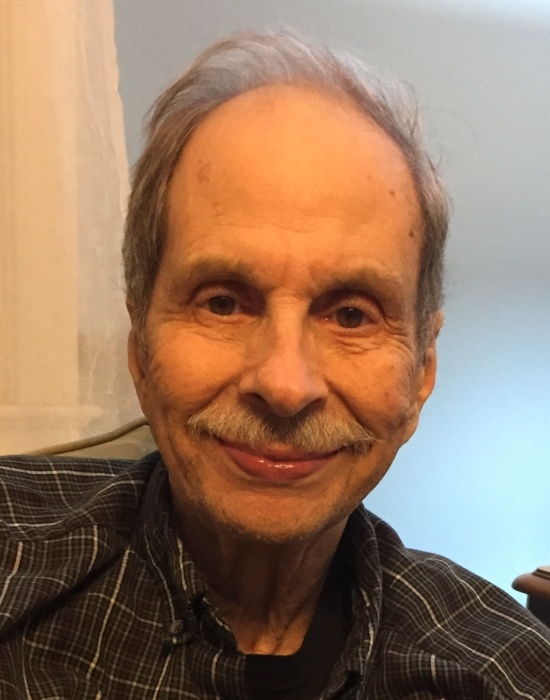 He was an active member of Christ Lutheran Church in Seaford and was a volunteer in the Nanticoke Memorial Hospital Emergency Room. Barry is survived by his wife of 52 years, Joan A. Shade, daughter, Debra Roat, son Shawn Shade (Kelly), 6 grandchildren, Trisha Siebert, Tiffany McKenzie, Jesse Roat, Brandon Roat, Evan Shade and Catherine Shade and 2 great-grandchildren, Sadie Siebert and June Siebert. Funeral Services will be on Wednesday, November 28th at Noon at Christ Lutheran Church, 315 N. Shipley St, Seaford, where friends may call from 11 to 12. Burial will be in Delaware Veteran’s Cemetery, Millsboro, DE. In lieu of flowers the family suggests donations may be made to Christ Lutheran Church, 315 N. Shipley St, Seaford, DE 19973.